Abstract: In the 1410s, the term “Mohammedan” emerged in Bohemia as an invective used by the Hussites and denoting the Catholics. The most likely reason for labeling the Roman side as Mohammedans was the conception of Islam as the religion of apostates, indeed a Christian heresy. This case is taken as a point of departure for an investigation into the technical as well as pejorative terms that were used to describe Bohemian heresy. The Church authorities coined, although not consequently by any means, the term “Hussite”. This was perceived as offensive by the Bohemians and was avoided by the Council of Basel when it came to negotiation. Some others preferred the word “heretics” alongside with a whole range of figurative names derived form medieval anti-heretical imagery. 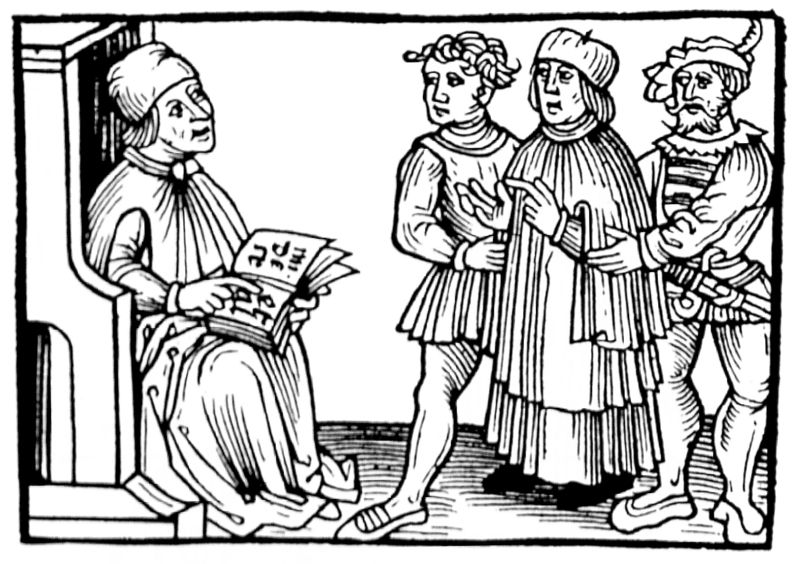 Moreover, the term “Wycliffite” remained to be used to describe the heretics of Bohemia. This lecture will analyse the possible agenda behind giving different names to Bohemian dissenters, while taking into account the changes of political climate between the councils of Constance and Basel. Pavel Soukup studied history in Prague (Ph.D. 2007), Bern and Constance. Since 2002, he has been working at the Centre for Medieval Studies at the Academy of Sciences in Prague. Currently he is holding a post-doctoral Alexander von Humboldt Fellowship in Berlin. His research interests include Holy War in the Middle Ages and medieval religious literature. He has been involved in research projects on later crusades and on fifteenth-century polemics against heresy. He has published on Hussite history, medieval preaching, and concepts of religious violence. He recently published a book on reform preaching in late medieval Bohemia (2011) and co-edited a volume on Religious Controversy in Europe, 1378–1536: Textual Transmission and Networks of Readership (Brepols, 2013).